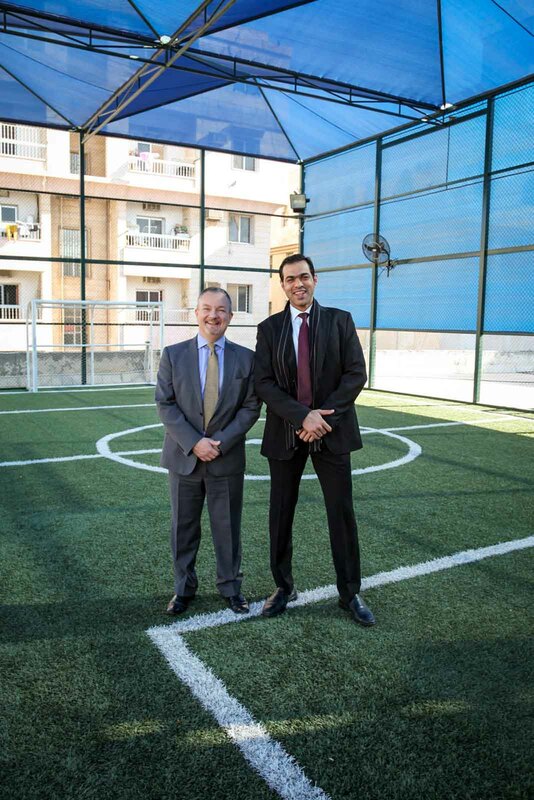 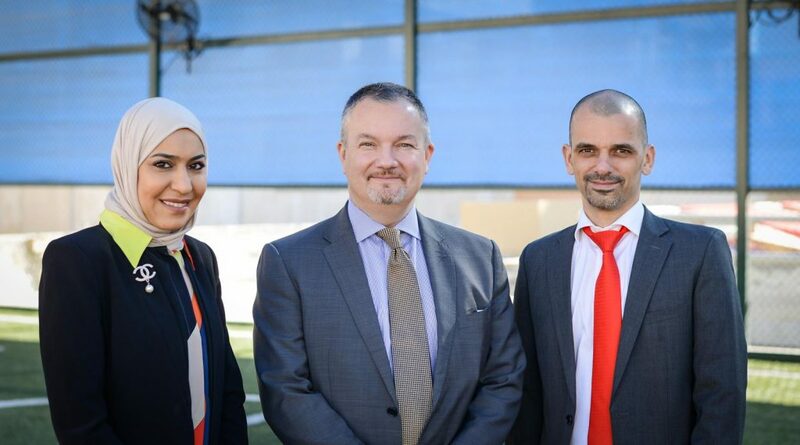 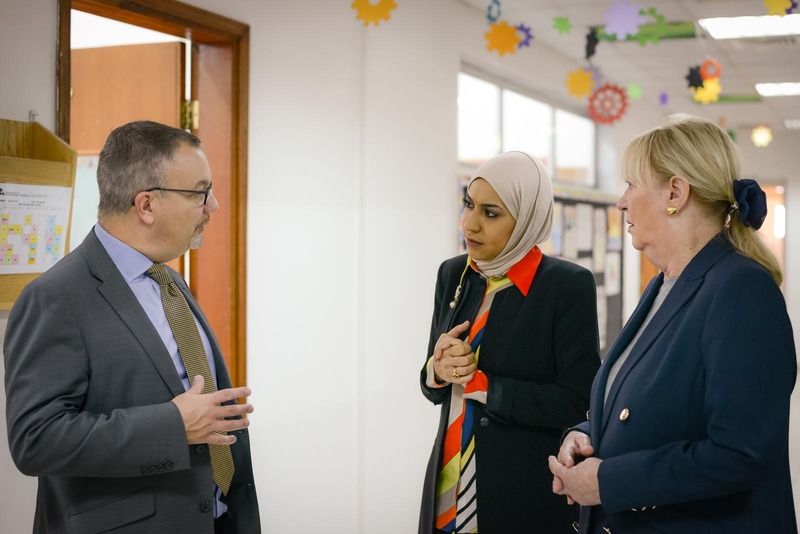 On Monday 30 January, Gulf British Academy was honoured to welcome to our school the British Ambassador to Kuwait, Matthew Lodge. 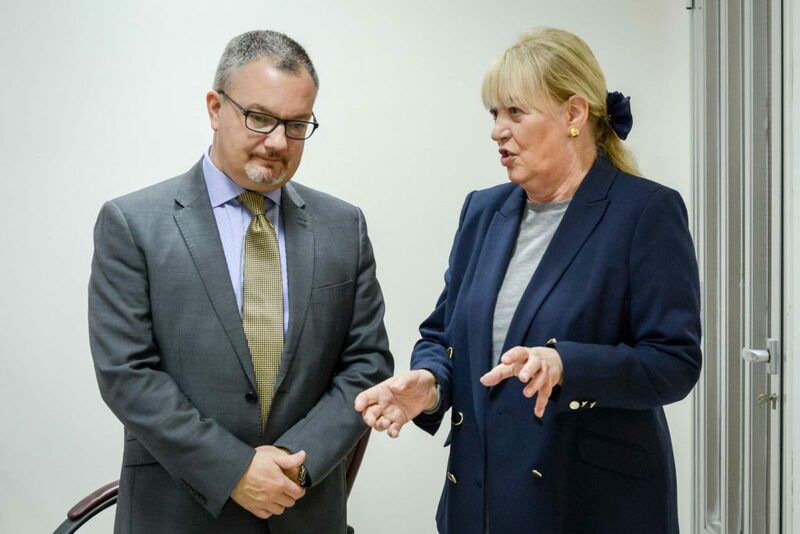 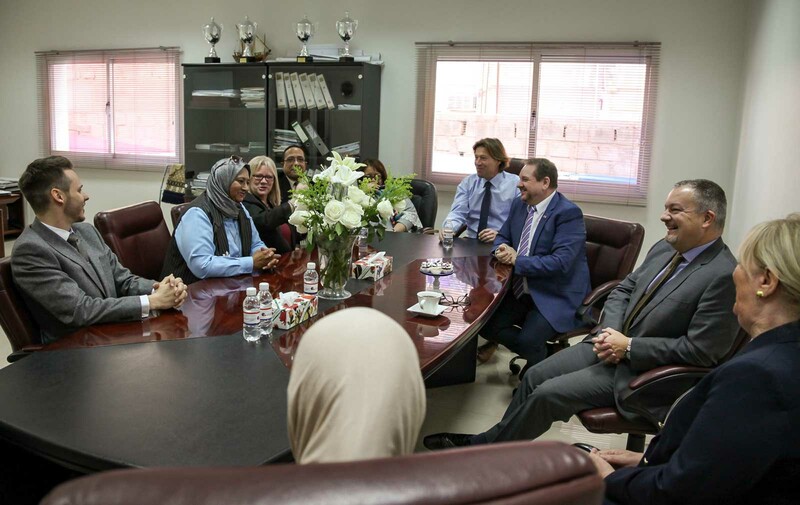 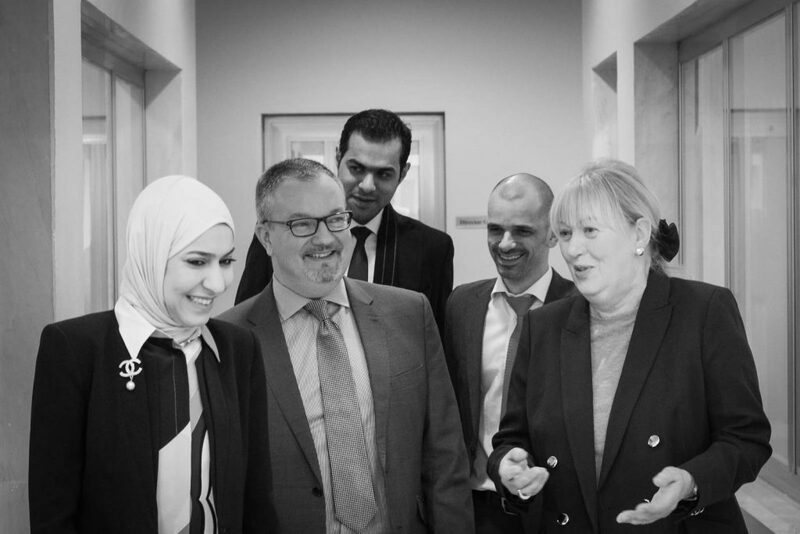 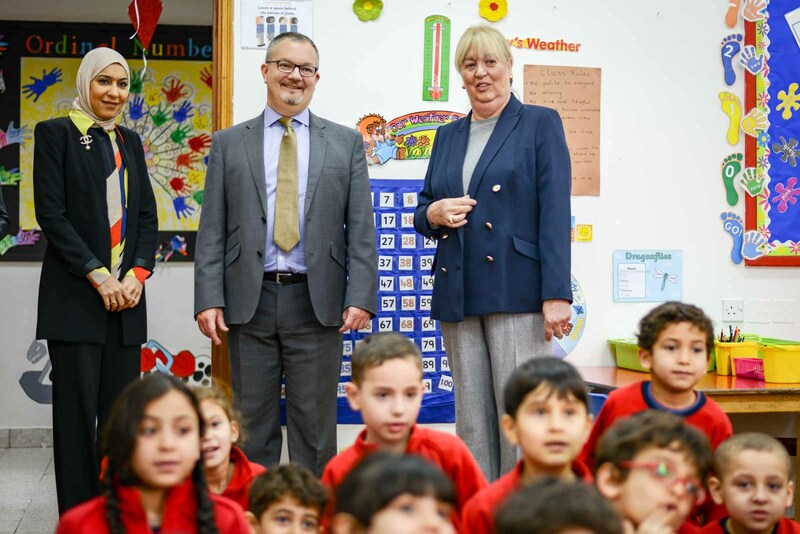 During the visit, the Ambassador met with the school management team and teachers to discuss a range of topics from academics and language to pupil nationality and the work of the British Embassy in Kuwait in relation to overseas education. 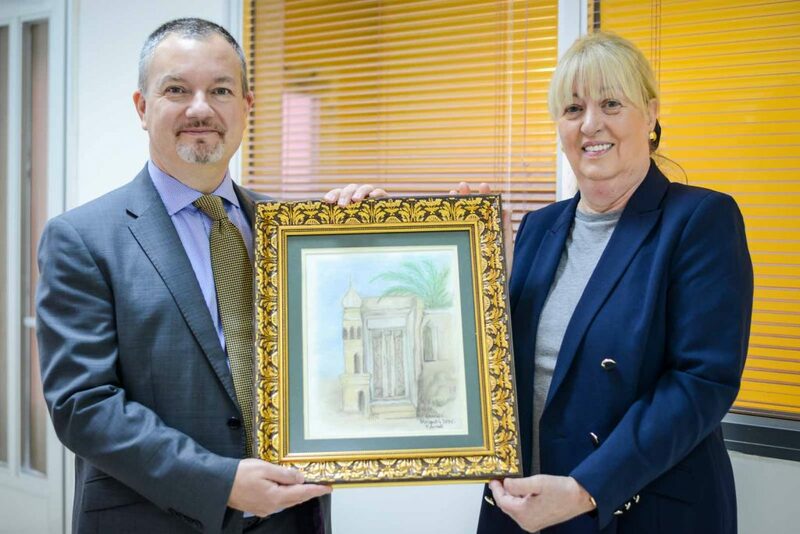 To mark the occasion of his visit, the Ambassador was presented by the Head of School with an original work of art depicting a scene of old Kuwait.